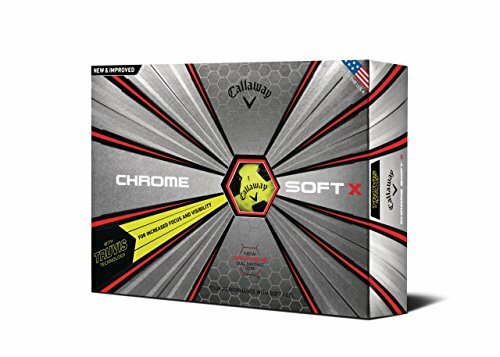 Over the last few years, Chrome soft Truvis is one of the only balls that has given Titleist Prov1 a run for its money and with their slightly cheaper price band these balls have flown off the shelves this year. The latest Chrome Soft X Truvis 4-piece golf ball for 2018, from Callaway Golf. 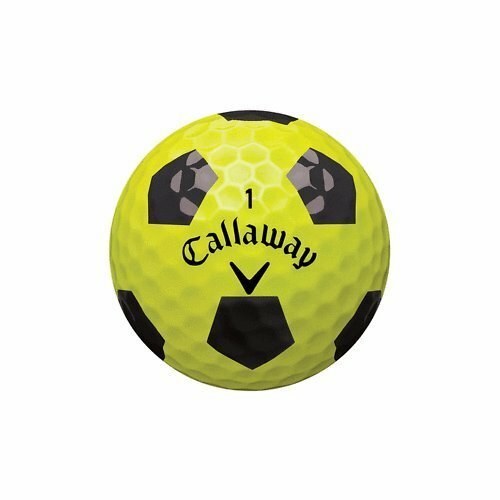 With a soft feel and Tour-level distance, workability, and control these balls have to be your number 1 choice in 2018-2019. Introducing the latest Chrome Soft X Truvis 4-piece golf ball for 2018, from Callaway Golf. Offering a soft feel, Tour-level distance, workability and control. With new Graphene-Infused Dual SoftFast Core to deliver a faster ball speed, high launch, low spin, for an unbeatable combination of distance.